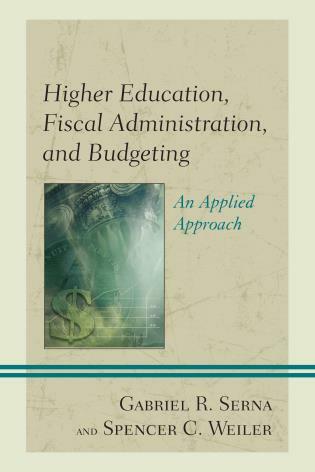 Peter M. Magolda is Associate Professor in the Miami University College Student Personnel Graduate Program. 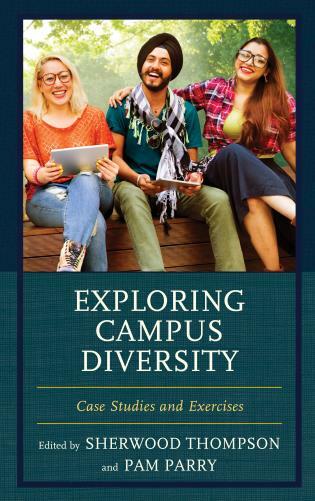 Jill Ellen Carnaghi is the Assistant Vice Chancellor for Students/Director of Campus Life at Washington University in St. Louis. 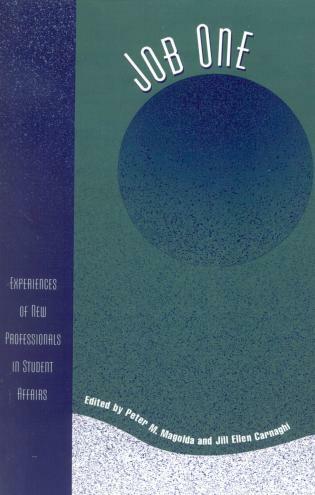 In Job One, editors Peter Magolda and Jill Carnaghi place new professionals' stories "center stage." 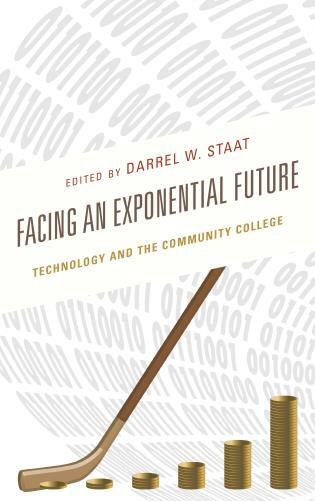 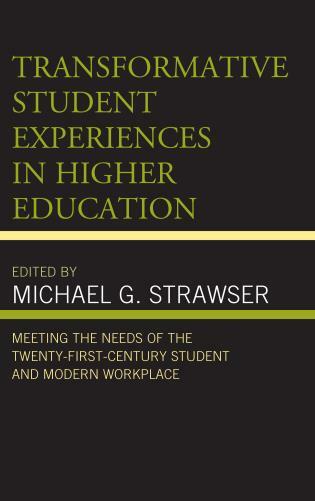 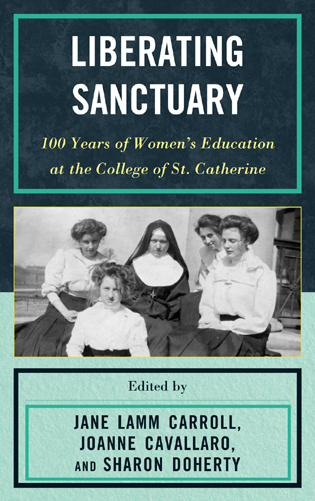 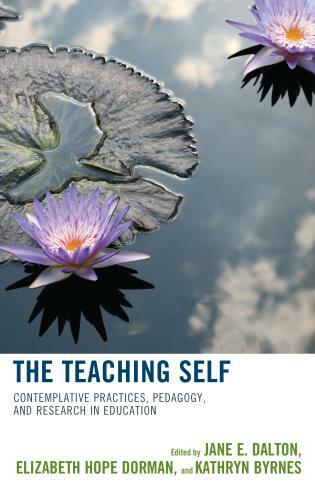 The book focuses on nine narratives written by new professionals about their introduction and transitions into Student Affairs work. 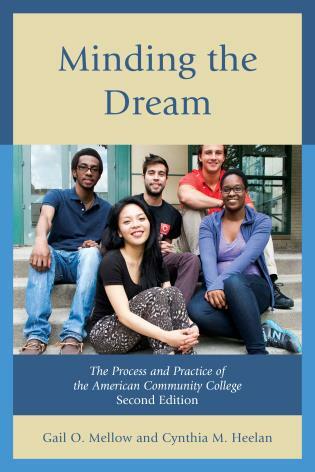 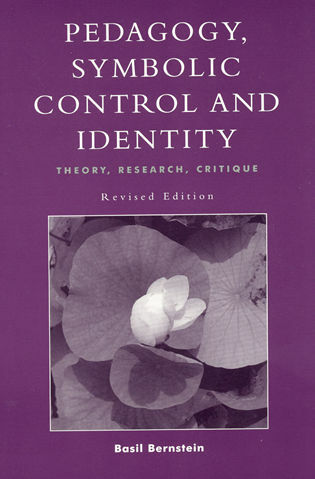 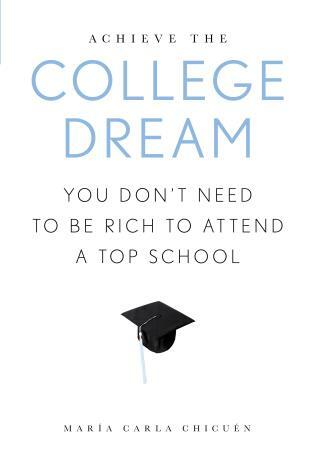 These stories document the joys and angst felt as new professionals prepare to transition from graduate school-to-work, search for their first Student Affairs position, assimilate campus norms, formulate a professional identity, satisfy supervisors' expectations, mediate cultural conflicts, and remain true to their personal and professional values. 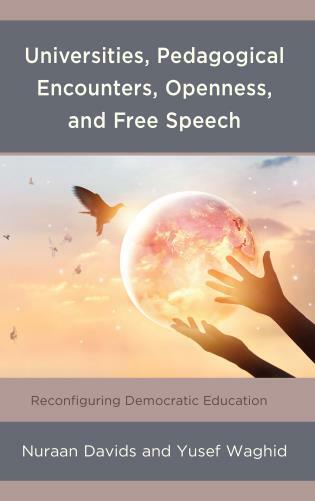 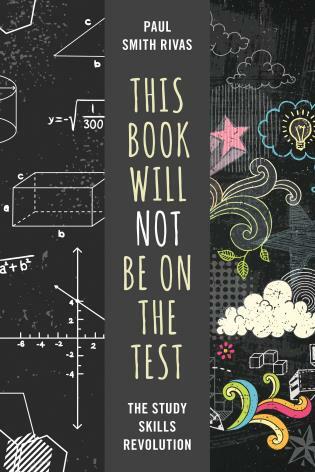 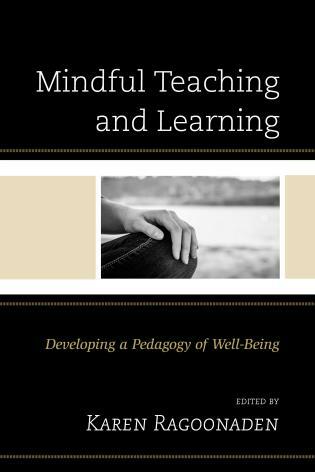 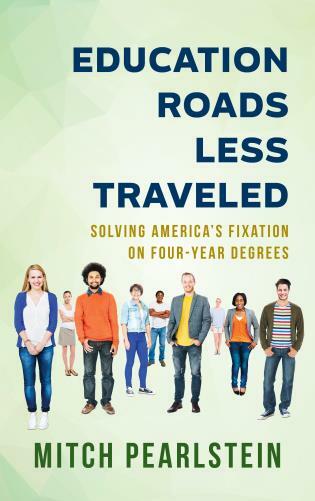 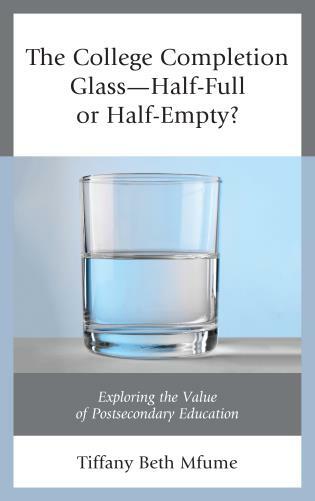 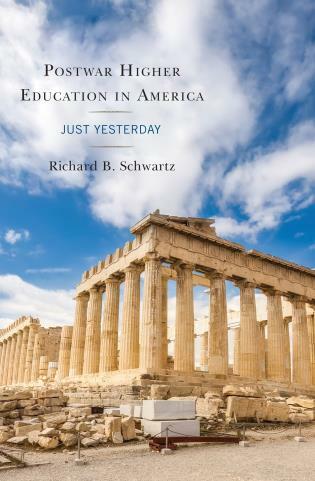 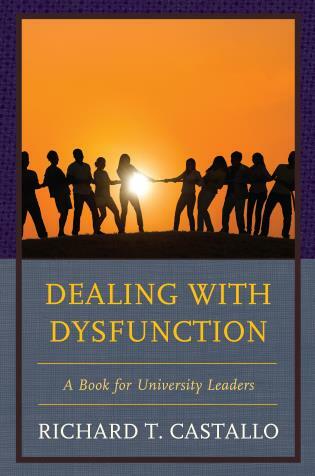 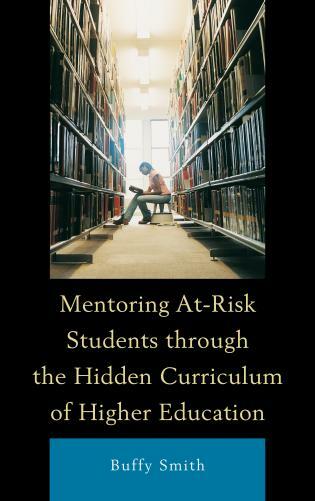 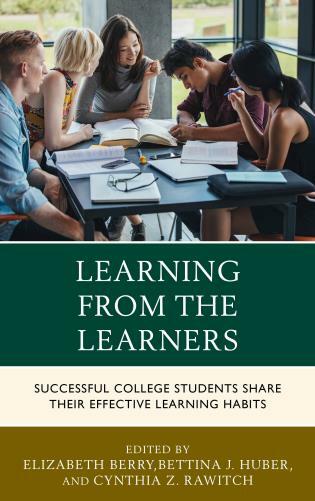 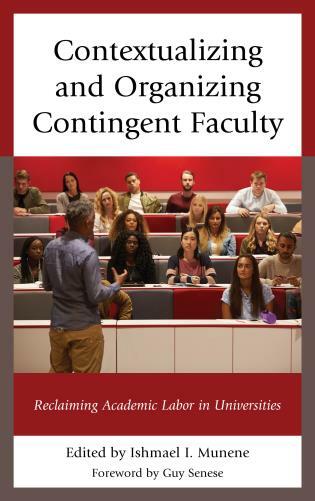 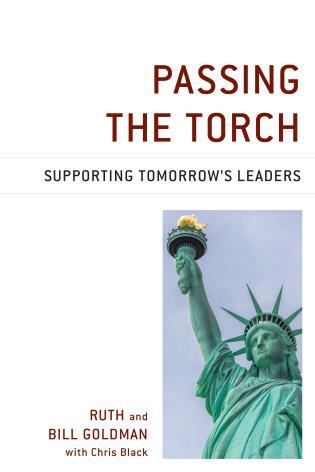 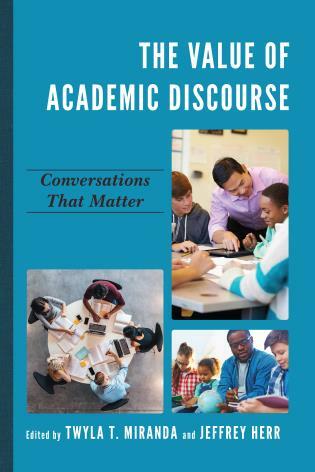 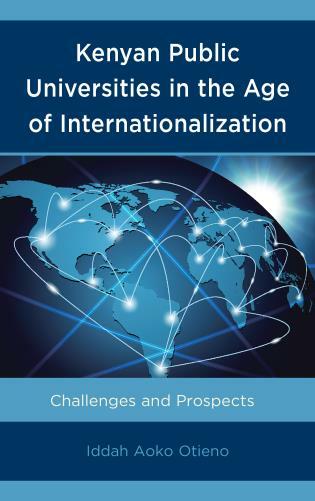 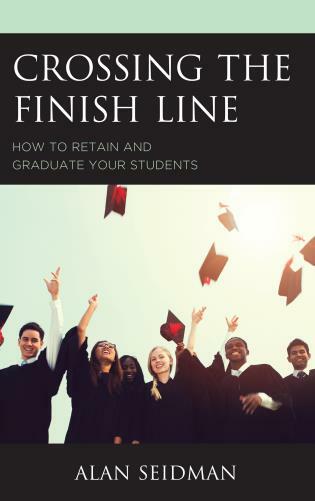 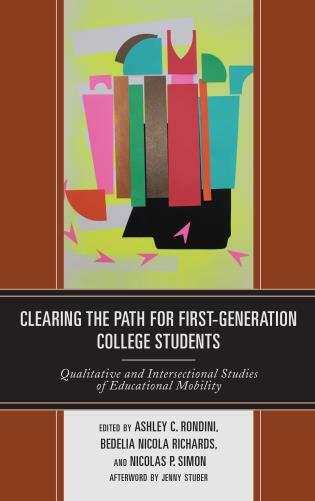 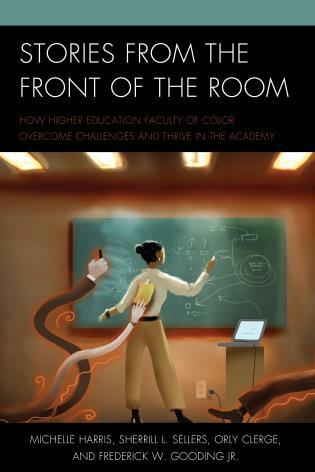 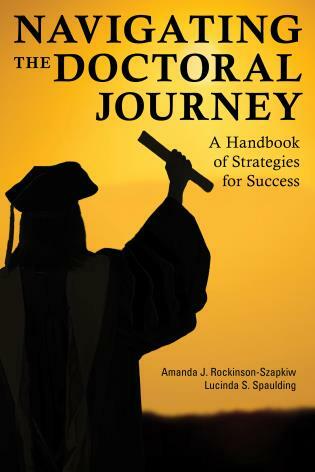 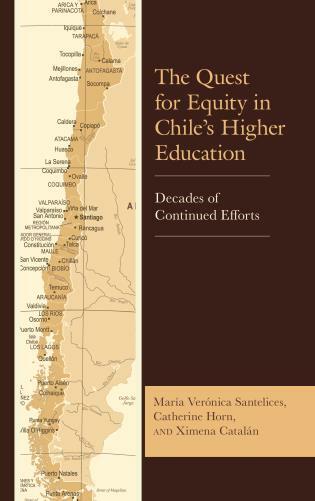 This book is a useful resource inviting new professionals, supervisors, and faculty to think differently about the on-going education and needs of new professionals, while offering a new perspective for optimizing new professionals' experiences. 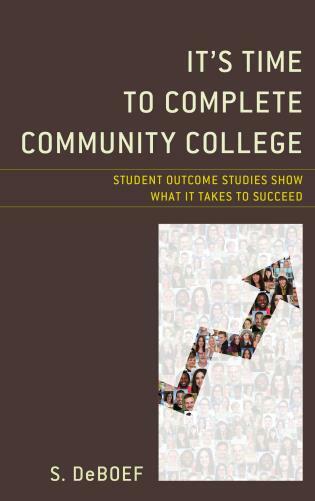 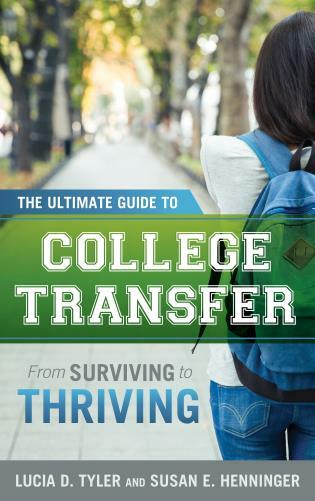 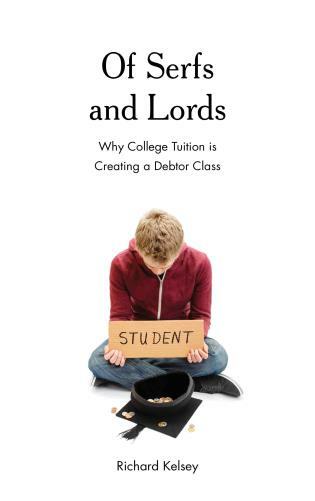 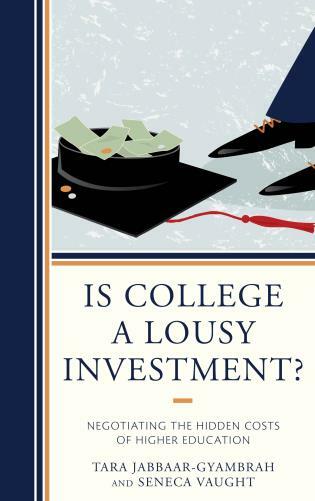 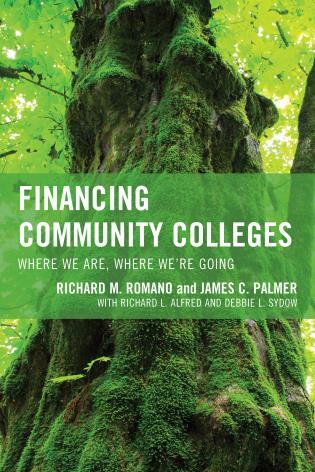 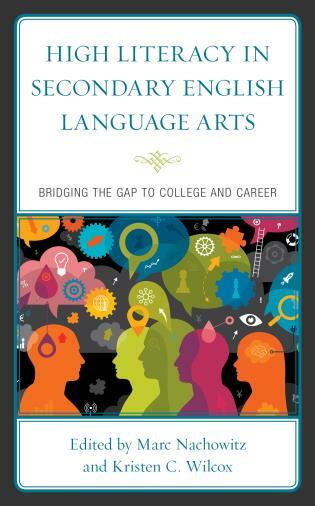 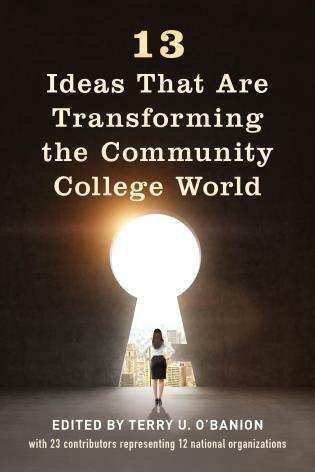 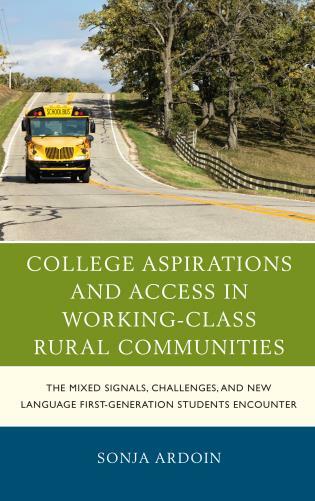 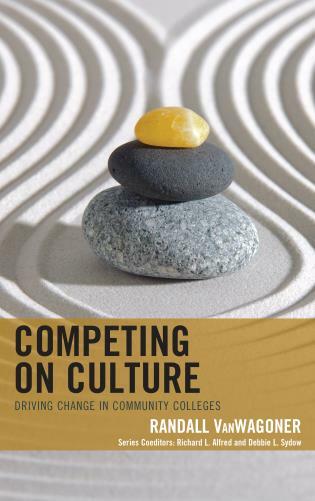 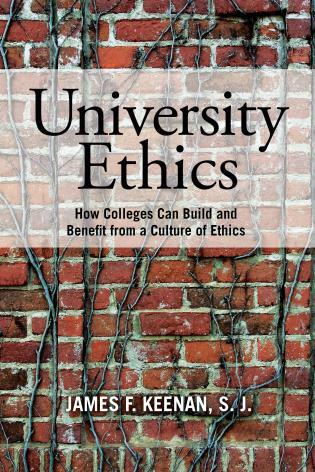 Co-published with American College Personnel Association.